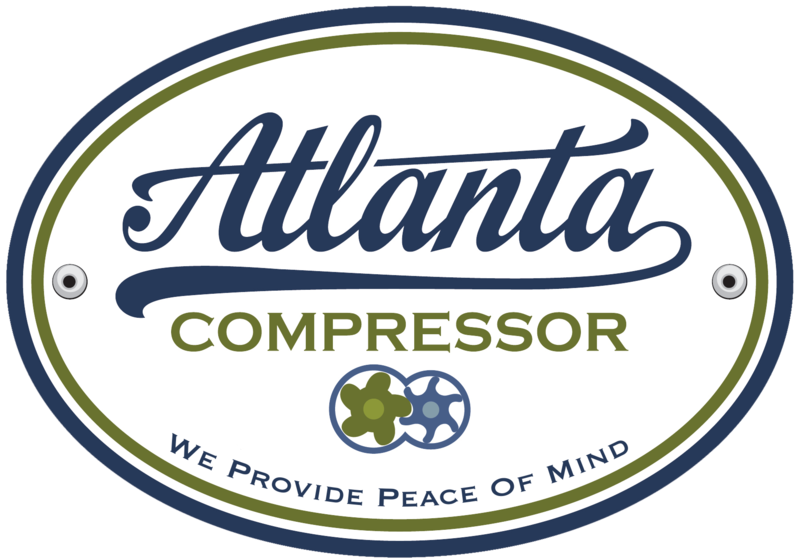 If your facility relies on a compressed air system to power pneumatic tools or for other applications, protecting your air compressor from damage and performing preventative maintenance is a top priority. For every hour the system is down, your operation is losing money. Air compressor lubrication is one of the vital elements of keeping the system running optimally and efficiently while also helping to increase the working life and minimizing the need for costly repairs. While many know that periodic preventative maintenance is essential to save on repair costs in the long run, proper lubrication is also a necessary element to this that should not be overlooked. Lubrication will help keep all of the moving parts in motion to avoid any repairs down the road. Additionally, optimal lubrication will protect the system from rust and corrosion which will ensure that the system functions as it should while minimizing filter blockage. High viscosity lubricants will keep the system running smoothly through a wide range of temperatures including high heat situations. You want to ensure that you are using the proper lubricant for your operation in relation to your expected working conditions and the temperatures you plan to run the system. Low volatility, low vapor pressure, and low foaming lubricants are known to reduce oil carryover which saves your operation in oil costs significantly over time. Additionally, optimal lubricants with high thermal and oxidative stability will have an increased lifespan which helps to ensure that the system runs efficiently without the need to replace the oil as frequently as you would with low-quality lubricants. Lubricants with increased water separability will work to minimize the damage caused by water in a compressed air system. While it is almost impossible to avoid collecting water from condensation altogether, the correct lubricant will mitigate many of the harmful effects that moisture could have on a pneumatic system. Look for lubricants that promote demulsibilty within the system and your system should start shedding more water. When it comes to selecting the right lubricant for your system, you should avoid going for the cheapest option available. While it may save you money initially, choosing lower-grade oils will affect the performance of your system and can cost thousands in repairs in the future.